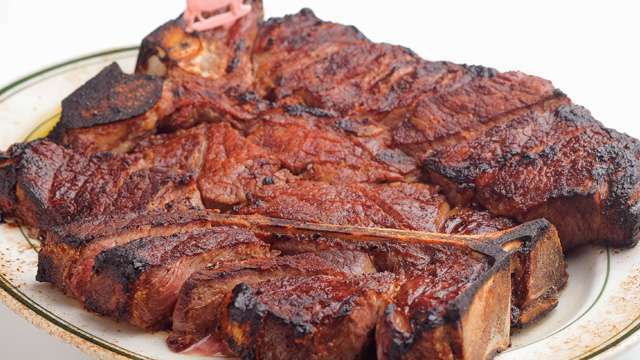 Not all steak is created equal. 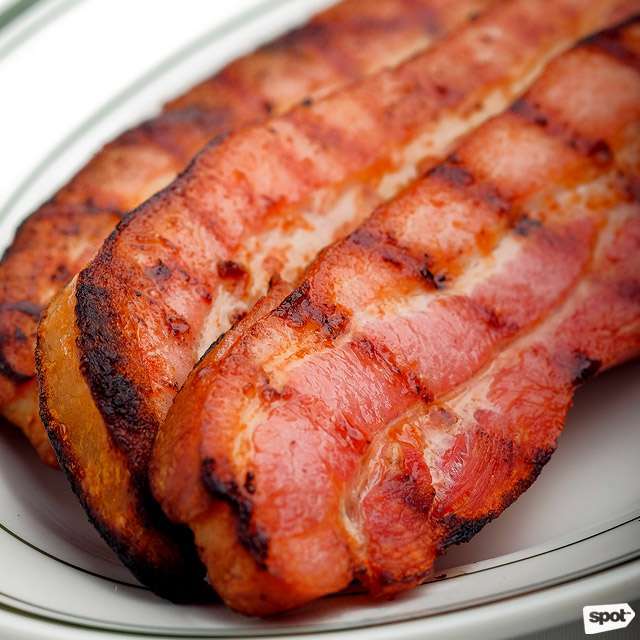 (SPOT.ph) There’s no question that Filipinos love their meat: From lechon to Korean barbecue, we'll always have some form of it on our plates. Plus points if it also glistens with succulent fatty goodness. 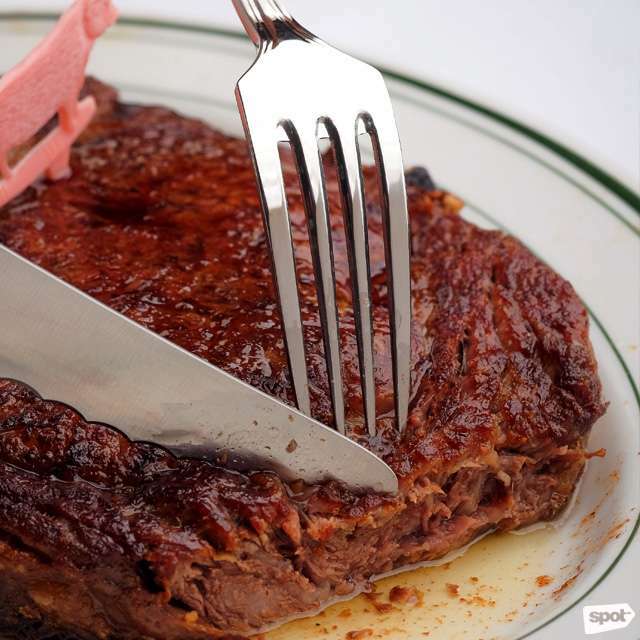 But, for the ultimate indulgence, nothing beats a classic steak. When it comes to steak, the more straightforward it is, the better; after all, you don’t want to mask that natural flavor with anything unnecessary. But, getting the best cut of beef possible on your plate isn’t as simple as it looks. 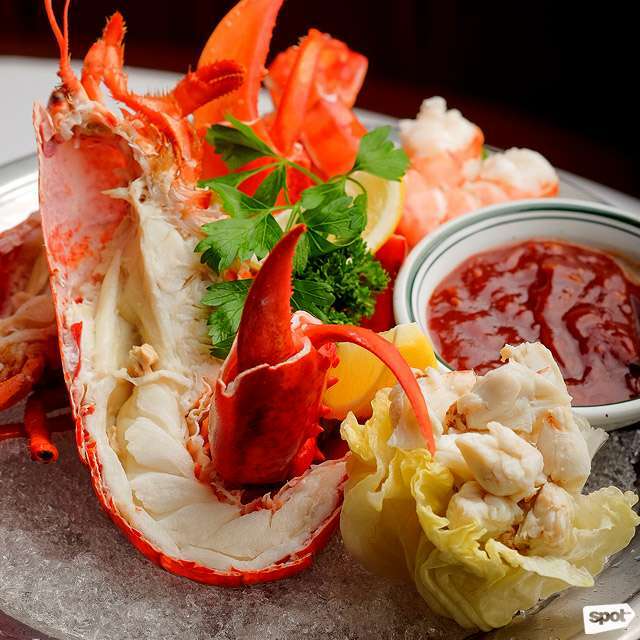 The Seafood Platter (price varies depending on marketplace prices) is a lavish starter that prepares you for what's to come. 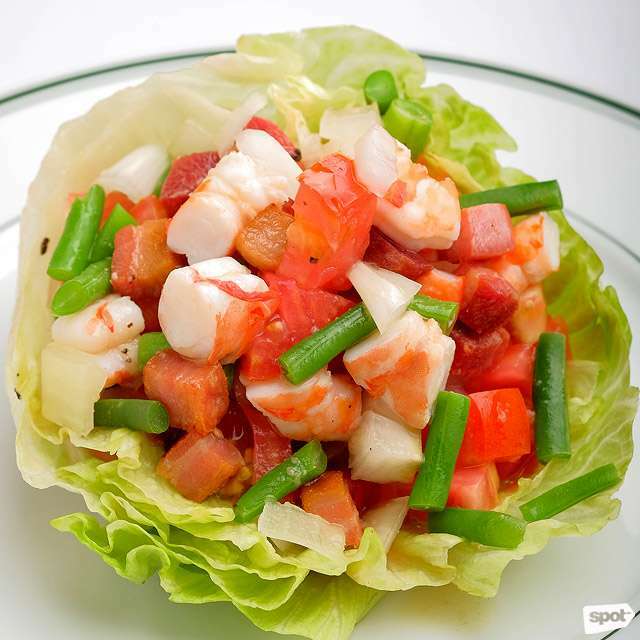 Have your veggies with the Wolfgang's Salad (P428), chockful of Wolfgang favorites like jumbo shrimp and Canadian bacon. 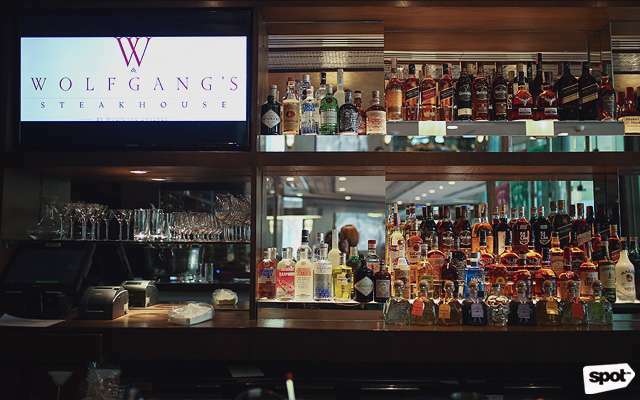 At Wolfgang's, all steaks are dry-aged for 28 days in special ageing rooms, giving them a flavorful crust you can appreciate best in the Porterhouse which you can get For Two (P5,988/one kilogram), For Three (P8,888/1.5 kilograms), or For Four (P11,888). The tender cut gives way easily to the knife, and the flavorful sear makes it even more indulgent, causing all thoughts of salt or pepper to fly out the window. 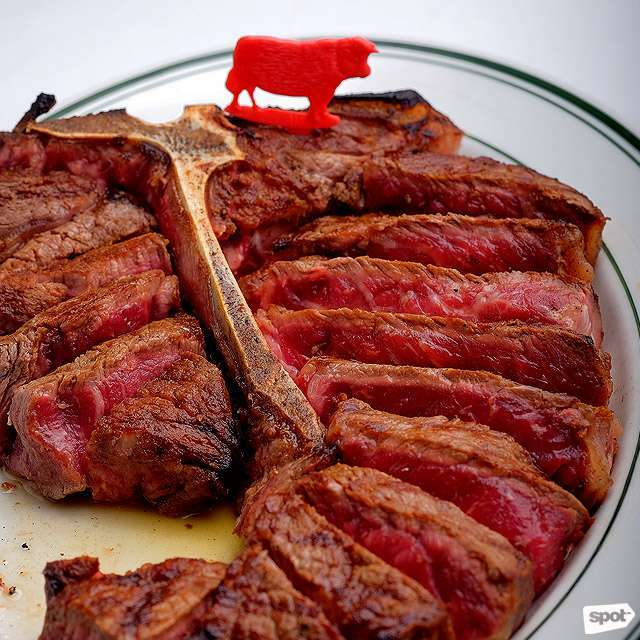 A more succulent option is the Rib Eye Steak (P3,588/600 grams), with a generous marbling of fat that makes each bite melt-in-your-mouth tender. 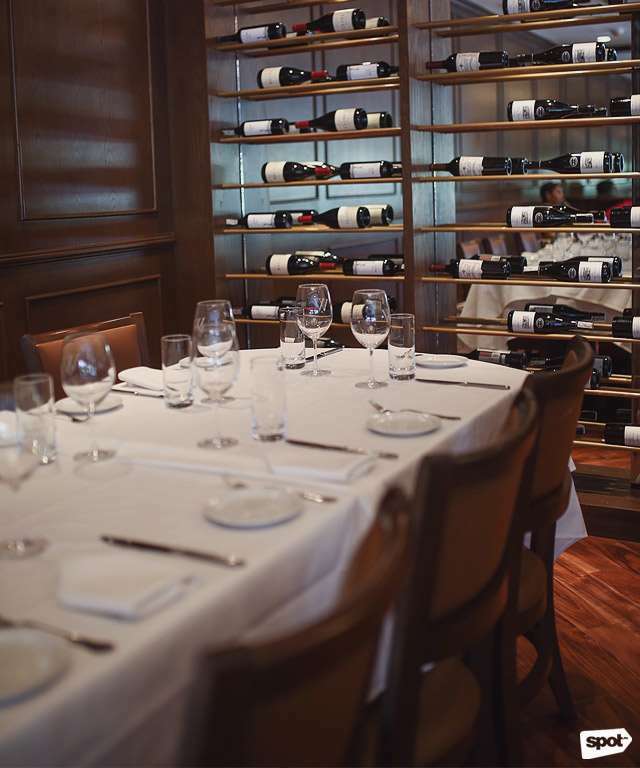 While the steaks provide more than enough flavor for an unforgettable meal, the sides at Wolfgang’s Steakhouse deserve a share of the spotlight, too. The Creamed Spinach (P448) is rich and tastes almost buttery; you’d be surprised to learn this has no dairy added. 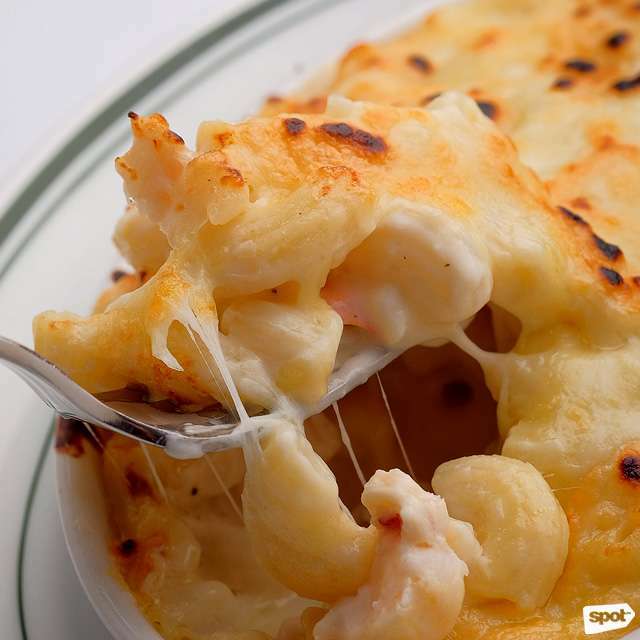 But if you really want to indulge, have the Lobster Mac & Cheese (P328), the gooey macaroni and cheese hiding generous chunks of lobster for a tasty surprise in every spoonful. The sides are good for two to four people—though if you’re tucking these in with your steak, the sides could very well feed more. 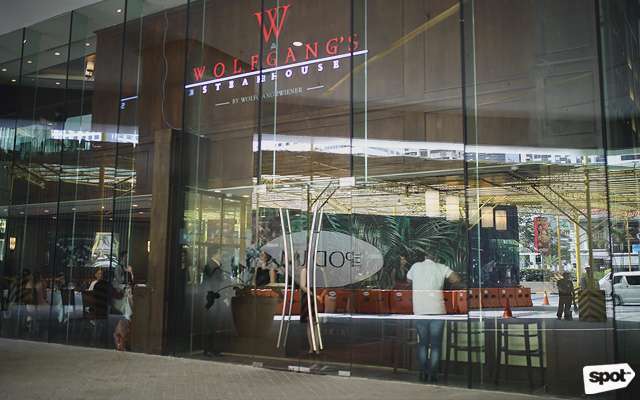 Aside from the steaks, which are part of the dinner menu, Wolfgang's Steakhouse now also has lunch sets called Wolfgang Lite, at both their Podium and Newport branches. 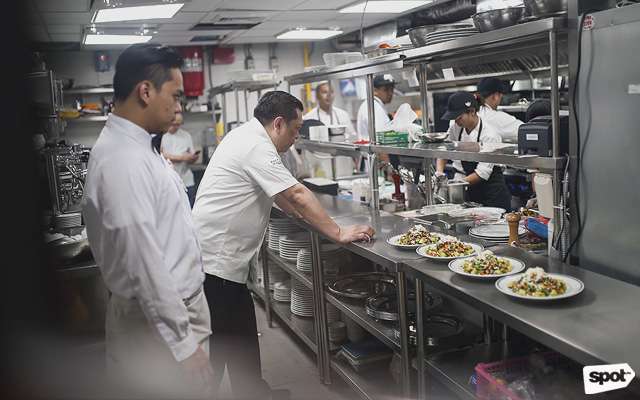 Each plate, which will have a salad, side, and main, will be priced considerably lower than their steaks, but you can expect the same quality—for one, their Petit Filet Mignon, which will be part of the lunch sets, are also dry-aged and USDA-certified Prime Angus. 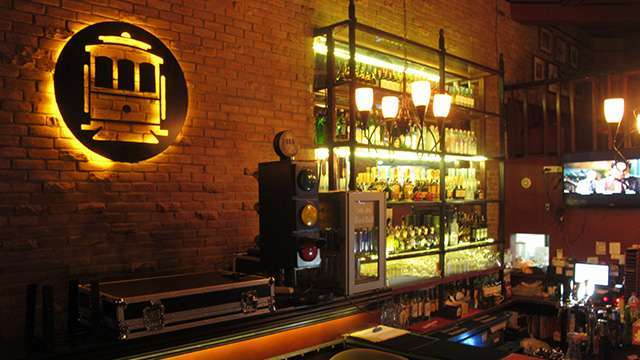 For those days when you need to indulge, Wolfgang’s Steakhouse has proven that they’ve got their steak down pat. Plus, carnivores, you have even more to look forward to, with their third branch opening in Bonifacio Global City tentatively set for June. 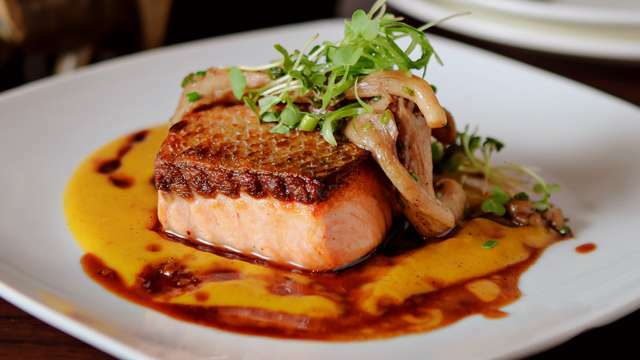 *Wolfgang Steakhouse Podium opens on January 19 for dinner.